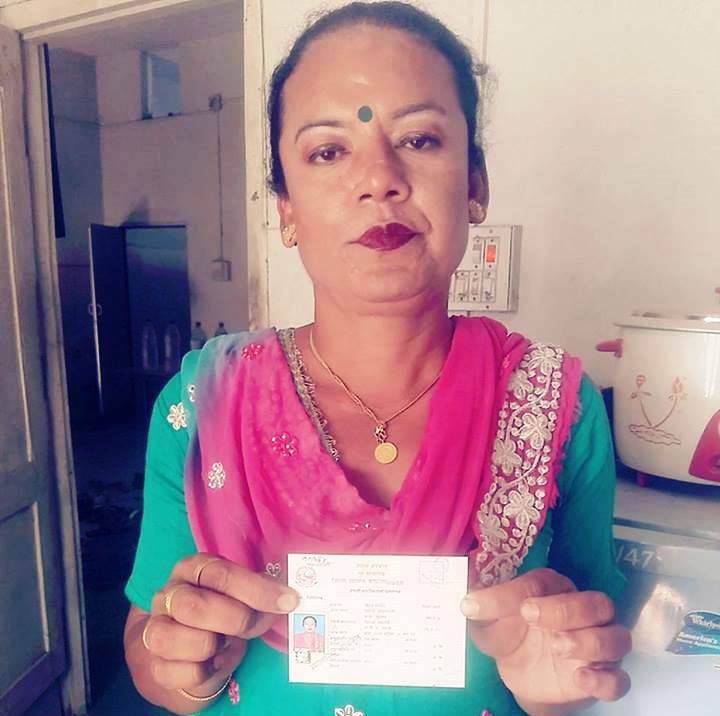 Rupandehi (Pahichan) March 19 – Transgender Bimal Basnet of Rupandehi Devadha has received a citizenship based on gender identity. 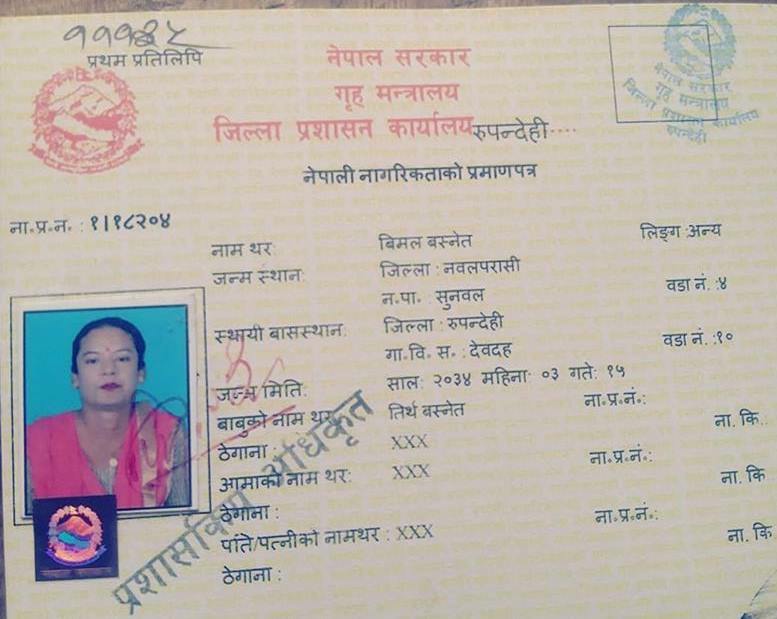 Basnet received citizenship under the O category. With this, the number of people receiving citizenship as per the gender identity has reached three in the district. 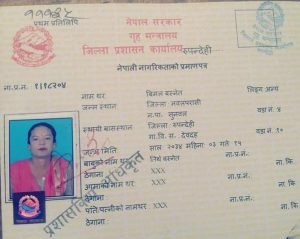 After the Supreme Court vedict, govenrment agencies have started to provide citizenship in the basis of gender identity. 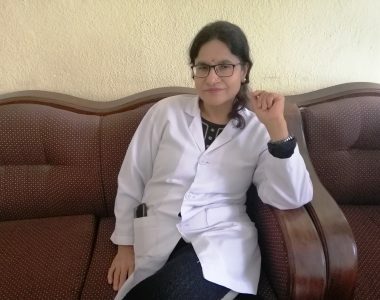 Earlier, human rights activist Aanik Rana sought the citizneship on the basis of identity but District Administration Office sought the medical report. 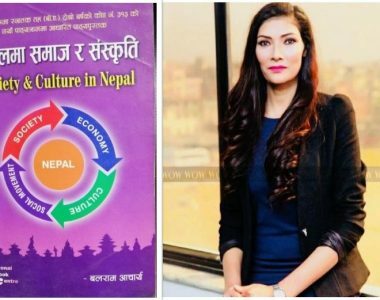 According to Rana , after the court verdict, people are receiving citizenship on the basis of identity.